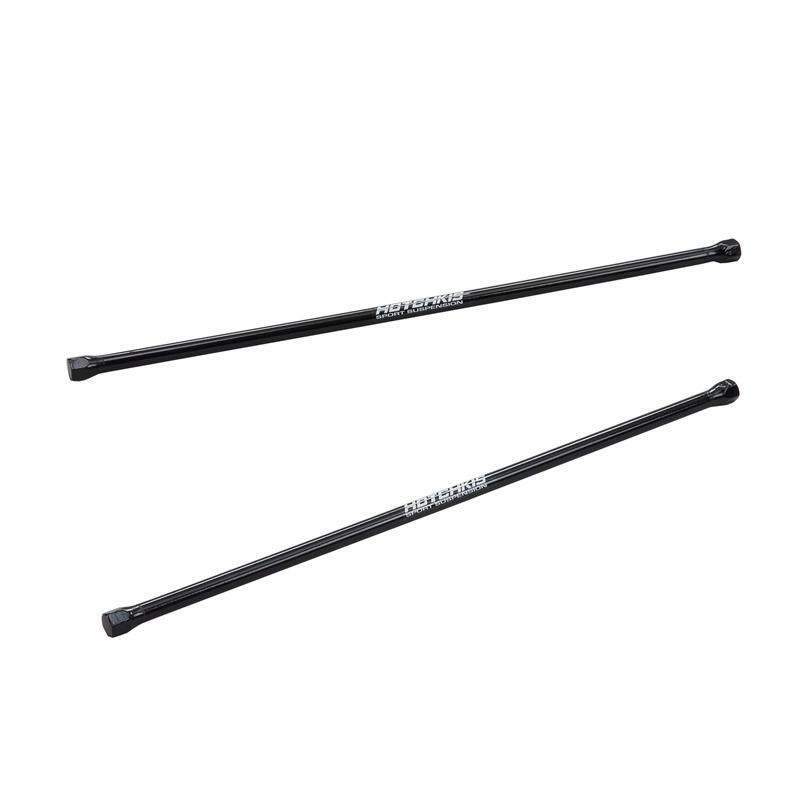 Improve handling performance and vehicle control with a pair of Hotchkis Sport Suspension Premium Torsion Bars. 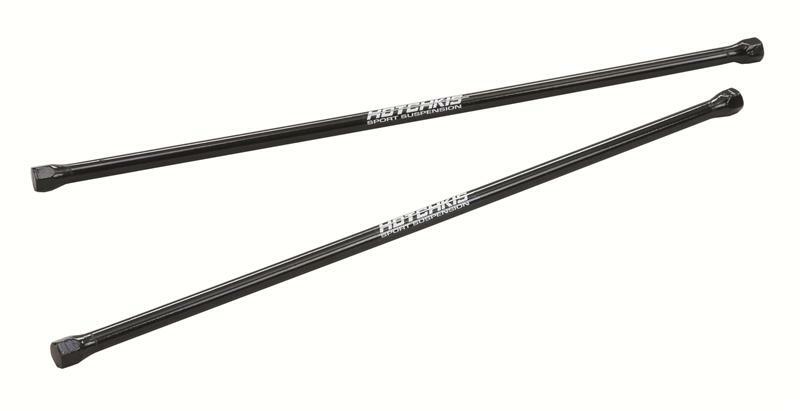 These bars offer increased vehicle control while maintaining a comfortable ride, and make a great compliment to our Total Vehicle Systems. The kit includes a pair of Forged, Heat Treated Torsion bars, Polyurethane Seals, and New Retaining Clips. All parts are Made IN THE USA.